How simple remedies can help you through the cold and flu season, and where in the kitchen or garden you can find them! There are so many things you use on a daily basis that can help boost your immune system and defend against the cold and flu season. In this course, we will explore foods, herbs, supplements, and simple remedies that can be added into your diet to boost your immune system. 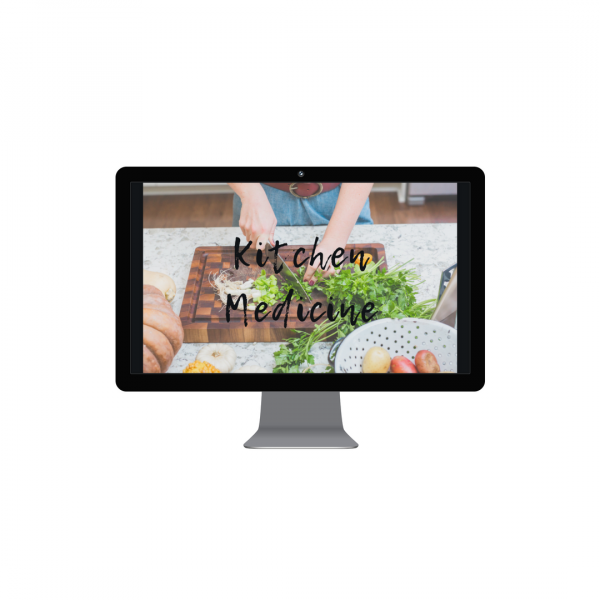 Kitchen Medicine…the art of using Food as Medicine! 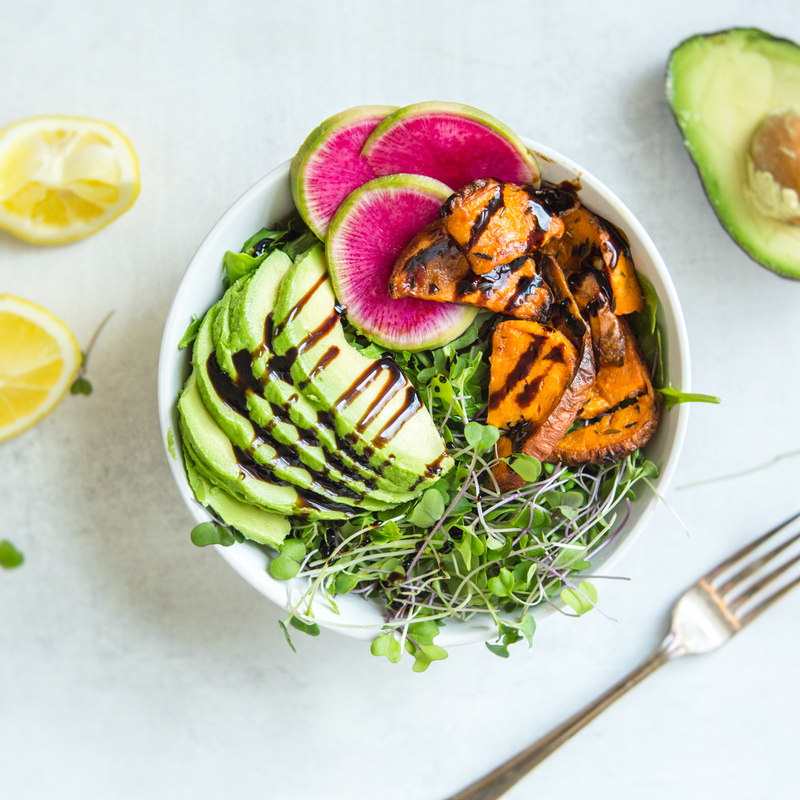 This course comes with a video presentation taught by Dr. Ellie and has bonus recipes, resources, and handouts for you to use as reference and combat the cold and flu season with ease!